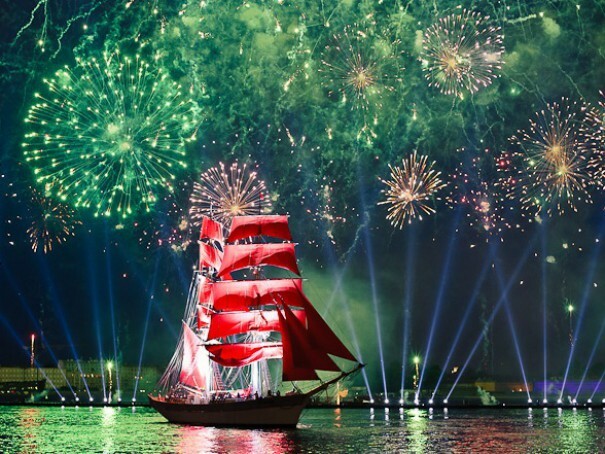 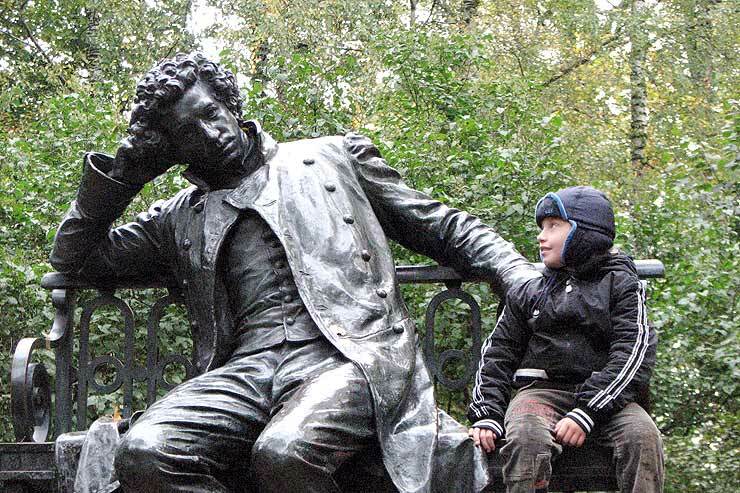 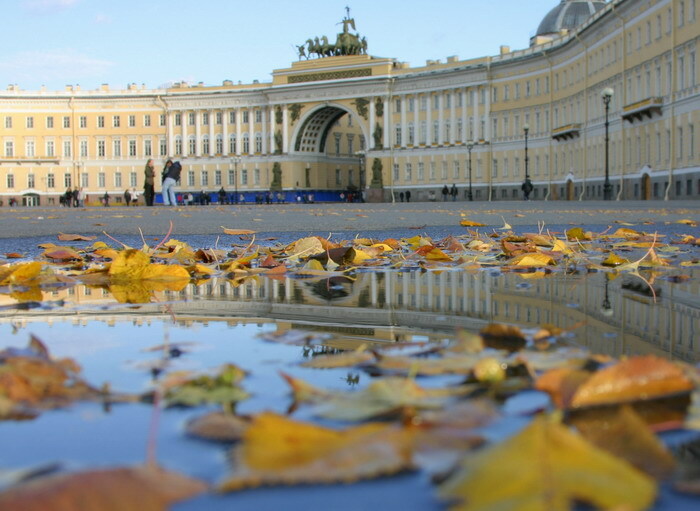 The company «Rossi Tour SPb» specializes on the organization and carrying out excursions of any complexity in St. Petersburg and suburbs. 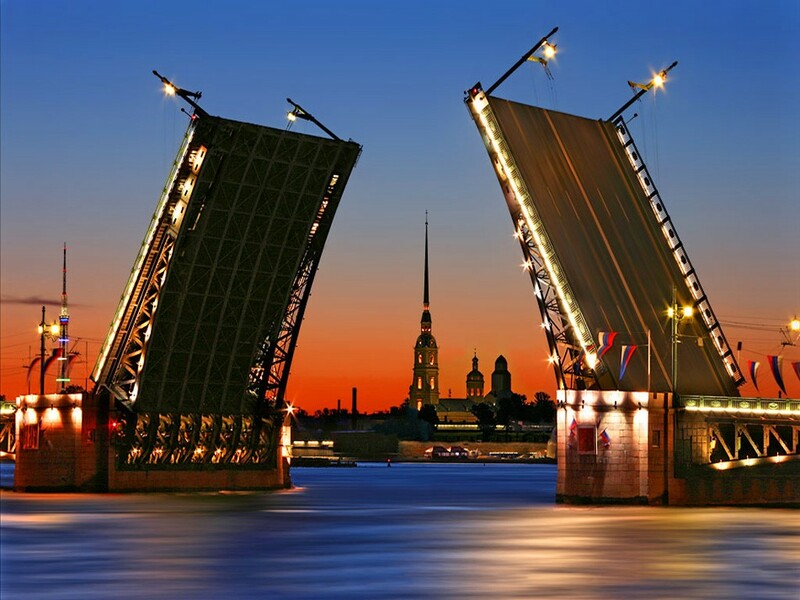 We are glad to offer you excursions across St. Petersburg and its suburbs both in Russian and in any foreign language according to your inquiry. 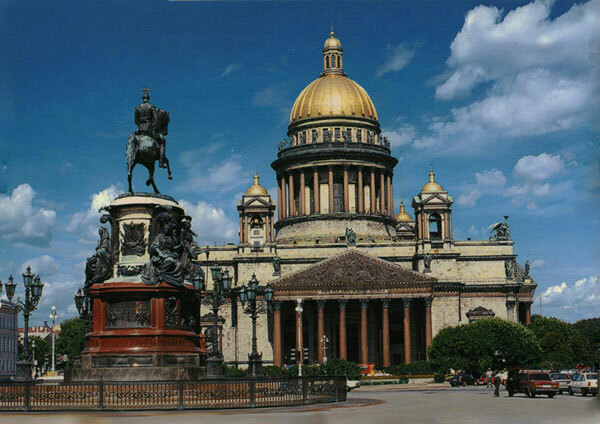 «Rossi Tour SPb» holds both individual and group excursions for tourist groups, employees and guests of corporate companies. 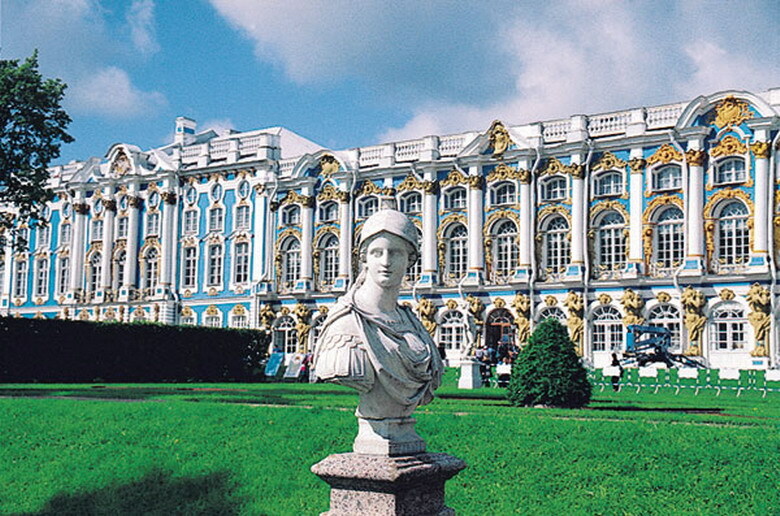 Country excursions to Tsarskoye Selo, Pavlovsk, Petrodvorets, Kronstadt, Gatchina, Lomonosov and any other St. Petersburg’s suburbs. 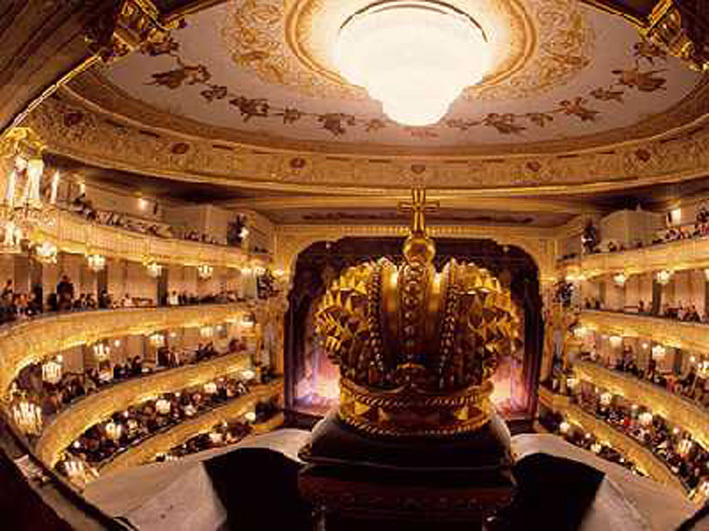 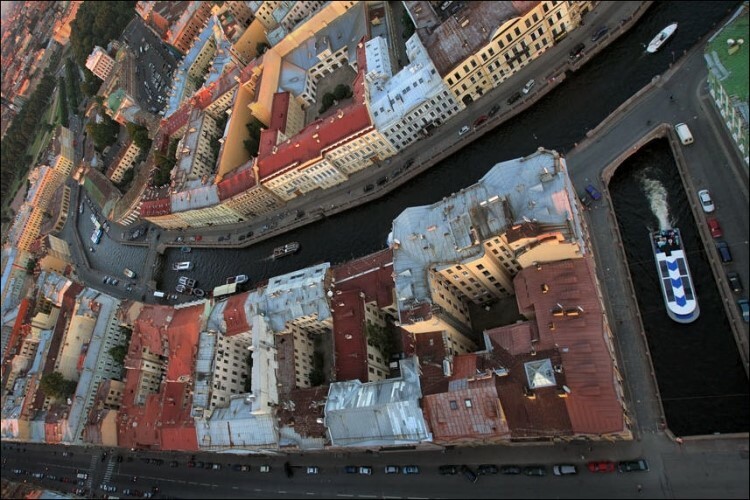 «Rossi Tour SPb» company will develop and will calculate any excursion program according to your inquiry!